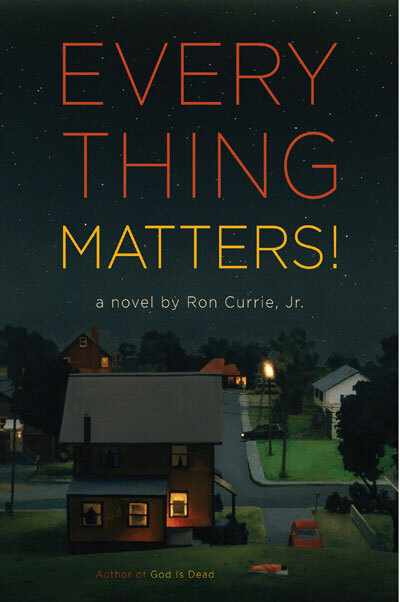 The May Read of the Month is Everything Matters by Ron Currie Jr. 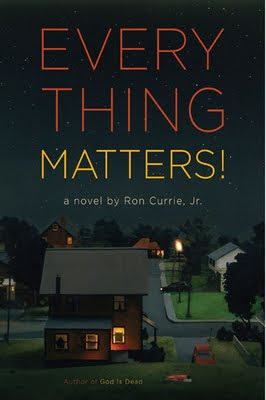 The novel is Currie Jr.'s second novel. The Everything Mattersl has an interesting and unique plot. The main character, Junior Thibodeau is born knowing exactly when the world will come to an end. Throughout the novel he is guided by a mysterious presence (the same that provided him the information regarding the end of the world) and faces numerous struggles. I just started the novel the other day, and I am enjoying it so far. I am only few pages in (27 to be exact). The beginning of the novel is very interesting, as the main character starts narrating the novel from inside the womb (well before his actual birth). What a unique way to start a novel? I look forward to completing the May Read. As usual, be on the lookout for a complete review later this month after I finish. In other news, I received a great birthday surprise today, my Video Game entry was published today in The News Herald. What a great way to start my day. I really enjoy writing, even if my topics can border on the "dorky" side! 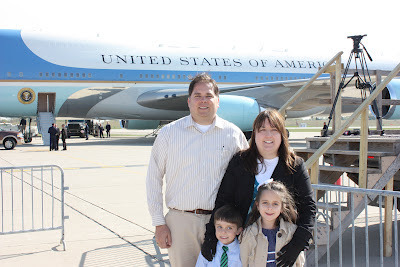 Thanks to all my readers for enjoying the blog. I just bought this book too! Maybe I'll read it this month and then we can talk about it after! I just finished it! I thought it was quite good. Looking forward to your review! I see that you picked it up....I'm being held up by giving AP tests at work.....but I hope to get a lot done this weekend! So far I'm enjoying it!